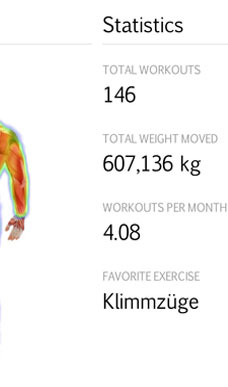 Fitty - Track workouts, analze fitness graphs and boost your progress! Getting fit and staying healthy isn't easy. 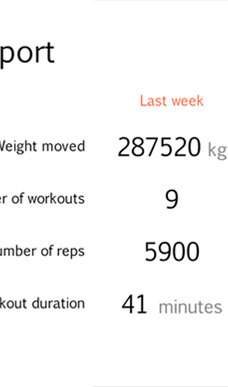 Fitty lets you track and summarize your activities to motivate you week after week. Fitty works great on any device. 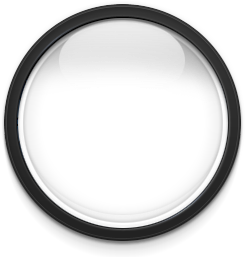 Mac, PC, Android or IOS - we got it! 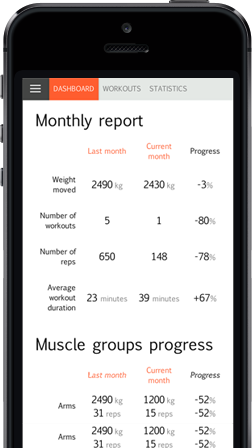 Plan, create and log your workouts and analyze them later to boost your progress. 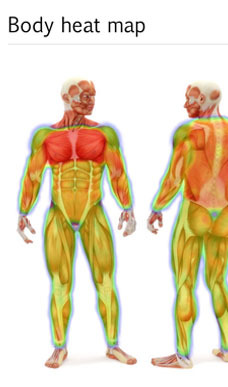 Check out other fitty athletes and seek help on your way to a fitter lifestyle. Features which will make you move. 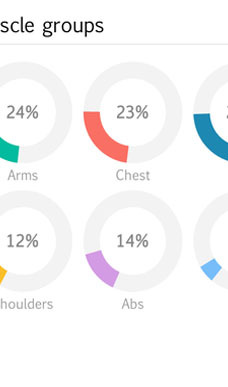 Fitty gives you a complete overview of your fitness life. 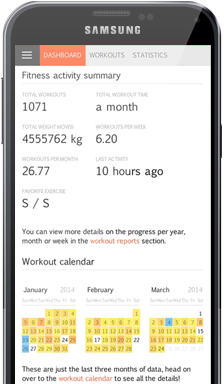 Get detailed monthly reports, review workouts with friends and trainers. Fitty gives you all the tools you'll need to stay motivated. 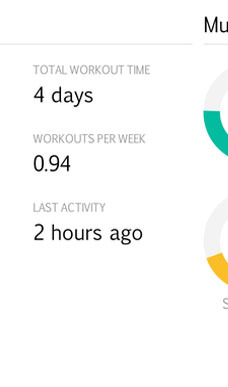 How do you know if you are progressing if you don't track your workouts. With fitty you can use your phone, laptop, tablet to one of its partner app to log your activities and sync them right into your personal fitness dashboard. Work hard each month to conquer the fitty leaderboards. Push yourself for another workout or that one aditional rep to battle your way up to the top! 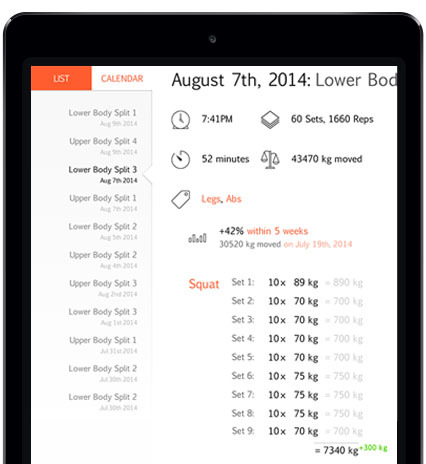 Create an unlimited number of workout routines, customize exercise and workout names, get detailed workout summaries. 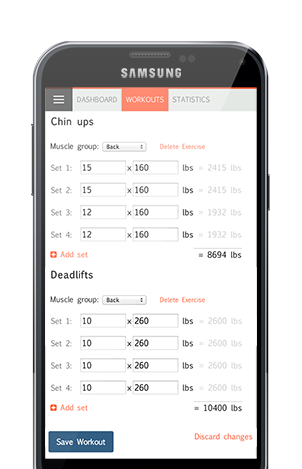 Fitty is loaded with powerful features so you can reach your goals.